The property management business has come a long way. From checks in the mail to online rental payment apps, and scheduled office visits to online, real time customer service, the property management experience is different today for you and tenants. It’s not just automation. The goal is to serve customers well, as well as to maximize property profitability. Time and accessibility are the two dimensions that technology has changed, and where business survival is assured. Do you remember when you had to do everything on your lunch hour, or face to face between 9 to 5? Do you remember your first experience with spreadsheets and email? And how will you feel using cloud based landlord apps or property management apps? The transition to online was exciting for most people. Now, you can do your own and client account banking any time of day, accept a maintenance request at your rental apartments via your smartphone, pay your rent online. And for business, this latest leap in technology is a godsend for reaching prospects, connecting with current customers, and helping fewer staff to get more things done. 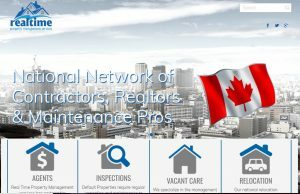 It’s the perfect solution for acquiring the best property management pros, keeping them, and cutting your staff costs. 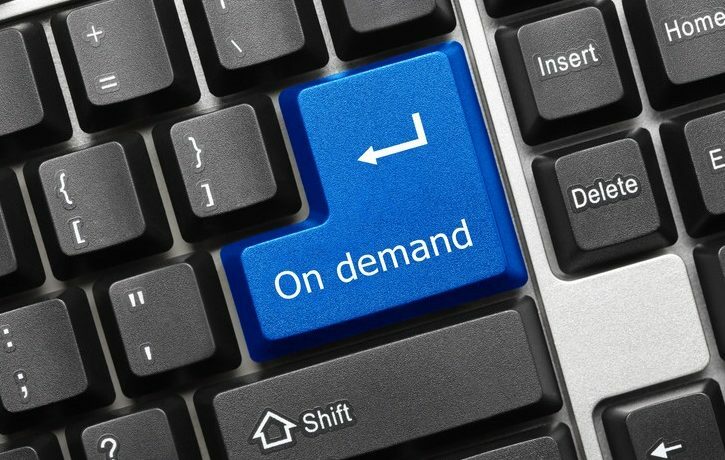 On demand is associated with cloud based software and computing services. When everything is served from the cloud, it’s accessible 24 hours a day, 365 days a year. For users, and you’re also a property software user, the convenience and service advantages are obvious. Today, the phrases real time and on demand are finally seeping into our common vocabulary. Customers have their smartphones handy and they expect some sort of real time immediate response. They equate that responsiveness (even computer generated) to good customer service. And when you can resolve issues in real time, that impresses tenants, landlords and investors. Since progressive property management companies are offering that on demand service, they’re winning the new property management market. They’re taking business away gradually from those who won’t satisfy these services. Need Help to Serve the Always On Generation? Of course, this puts a lot of pressure on landlords and property managers to provide a ready response. Using just property management CRM apps, or email, or a phone number, you’ve discovered your free time disappearing amid constant interruption. So the usual old tech tools actually add more problems while they try to resolve customer needs. Cut the pain short, by investigating how an integrated all in one property software such as ManageCasa. 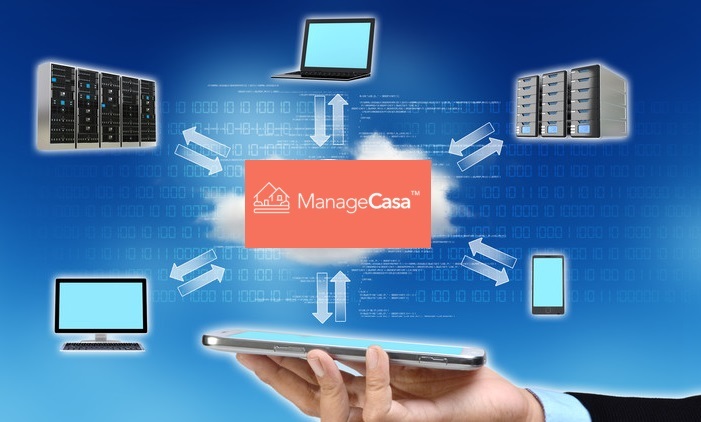 ManageCasa has a special place in the market in being modern, flexible, and affordable. Cut your quest short by trying ManageCasa right now. You’ll learn a lot just through a free trial. When you learn about ManageCasa’s forte, detailed property accounting, you’ll be sold on it. Your staff will love this easy to learn yet powerful solution to saving time and money. Give yourself a gift this year: ManageCasa Property Management Software.